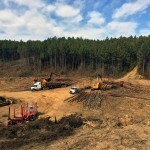 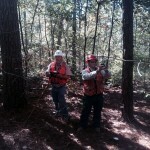 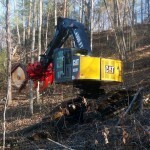 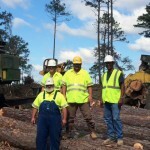 Timber Harvesting magazine Contributing Editor Connie Ness visits Forest Energies LLC in Jasper, Alabama. 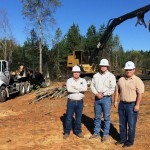 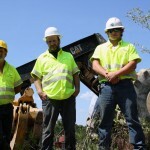 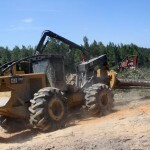 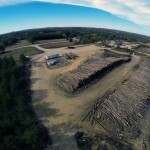 Based in Jasper, Ala., Forest Energies LLC is anything but a traditional timber company. 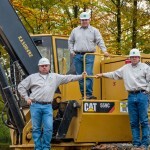 It is not a family entity with deep roots. 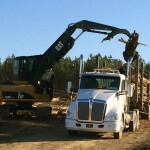 Founded only three years ago, it is a vertically integrated company that buys standing timber in lump sum contracts and then harvests and hauls the wood to market. 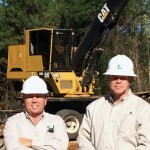 This wasn’t how the company first operated when CEO Lenn Morris and president Ricky Freeman launched the business. 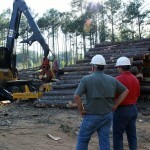 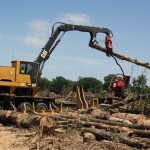 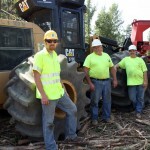 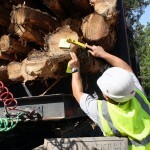 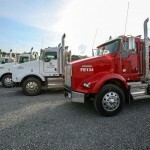 They bought timber and subcontracted harvesting and hauling. 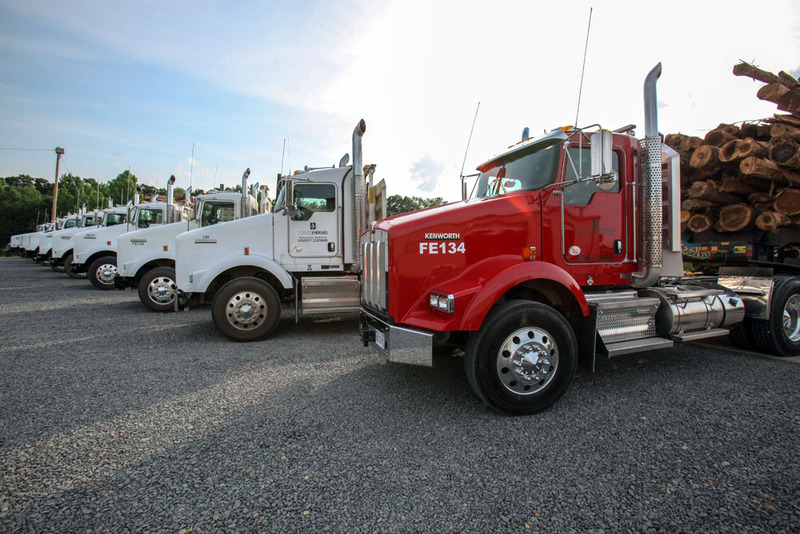 “But to do the volumes to have the return on investment we wanted to see, we needed to be a true supply chain partner to our markets,” Morris relates. 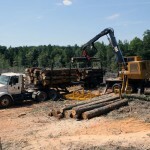 Forest Energies became an end-to-end supplier also out of necessity when reliable harvesting and hauling sources were hard to find.